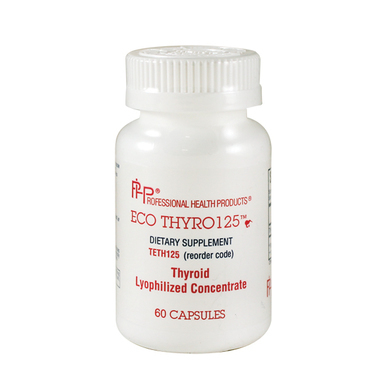 Eco Pure Thyro 125mg 60c by Professional Health Products is a thyroid lyophilized gland concentrate.Pure thyroid tissue concentrates for the allergic or hypersensitive patient, or when a pure tissue material is needed (no additives). 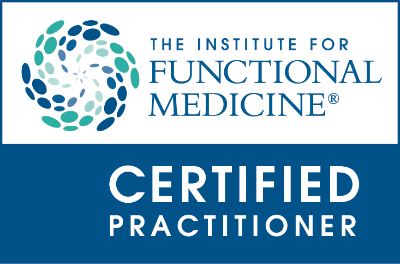 Each contains only pure, lyophilized New Zealand tissue concentrates- free from colors, flavors, preservatives, fillers or excipients of any kind, in pull- apart gelatin capsules for easy administration of the pure contents, if desired. Not to exceed recommended usuage.